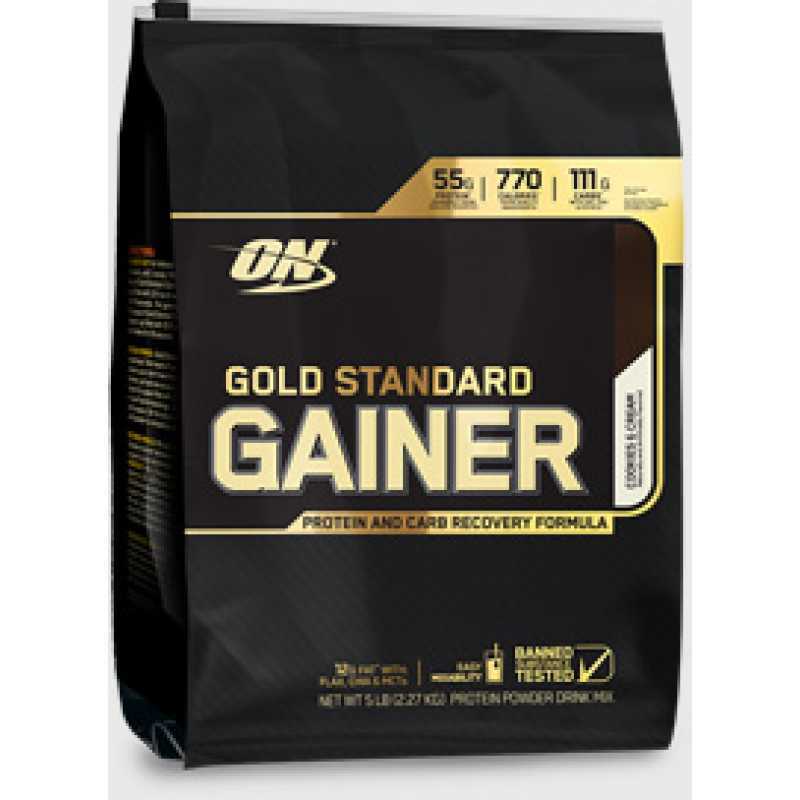 Optimum Nutrition Gold Standard Gainer is a protein and carbohydrates recovery formula, perfect for those who have a hard time gaining weight from regular whey protein. 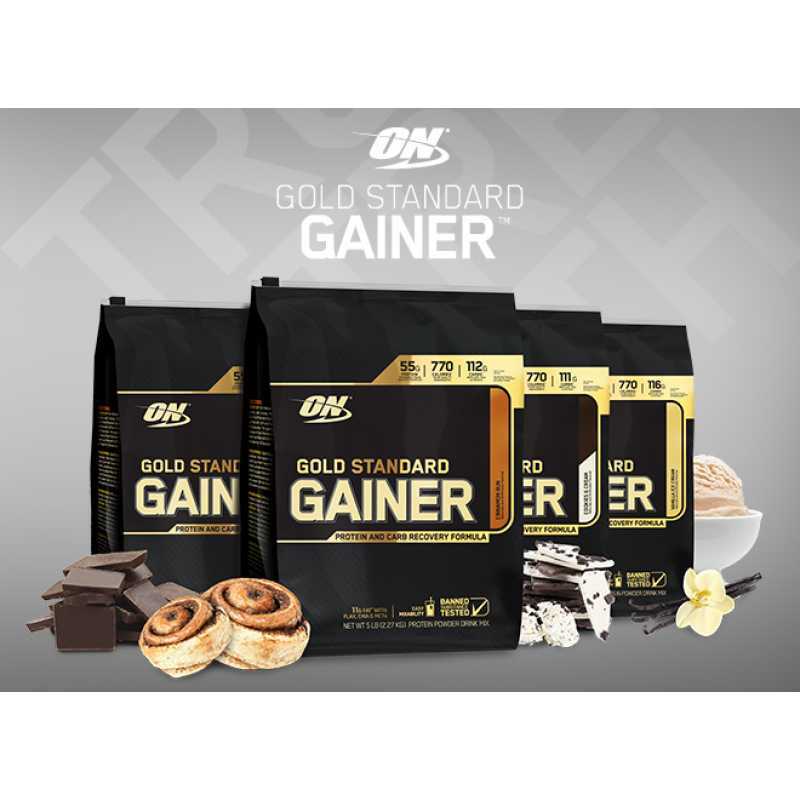 Gold Standard Gainer consist of complete dairy proteins mostly from isolate sources and carbohydrates which includes oat, pea, potato and fats which include triglycerides, chia and flax. 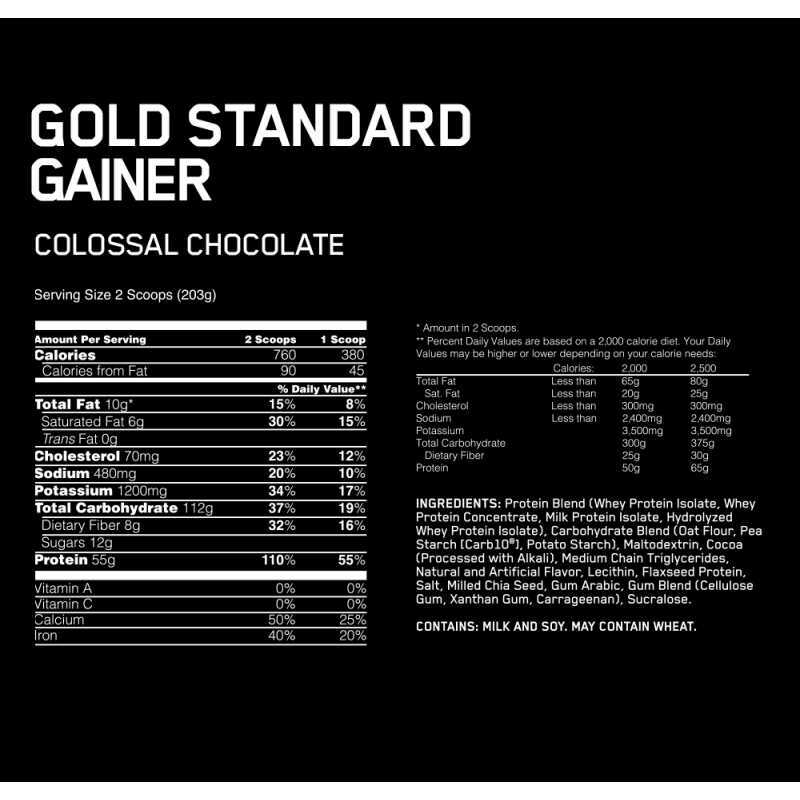 With quality calories of a 2:1 ratio of carbohydrates to primarily isolate protein, and quality fats from flax seeds and chia seeds that weighs in at 760 calories and 55 grams of protein per serving, Gold Standard Gainer will provide one of the best quality gains. 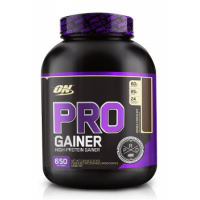 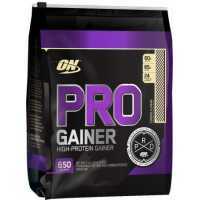 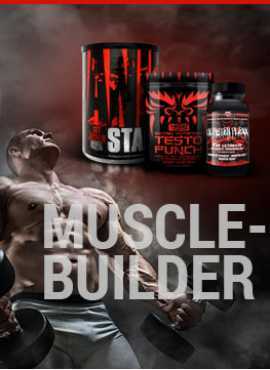 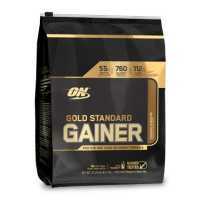 Optimum Nutrition Gold Standard Gainer is a protein and carbohydrates recovery formula, perfect..